A Company Forged in the Fires of Our Industry. DeepSouth Hardware Solutions is a global supplier of critical spare parts and repairs for Westinghouse WDPF, WEStation, and Emerson Ovation control systems. At DeepSouth Hardware, we stock circuit cards, drives, I/O, keyboards, monitors, power supplies, printers and more for WDPF, WEStation and Ovation systems. Our prices are low and our service is fast; we back everything we sell with a One Year Warranty. Westinghouse WDPF DCS series with corresponding hardware. Westinghouse WDPF II aka WEStation DCS series with corresponding hardware. Ovation DCS series with corresponding hardware. WDPF / Ovation I/O Cards. Power supplies for a variety of platforms. View all offers for every platform. 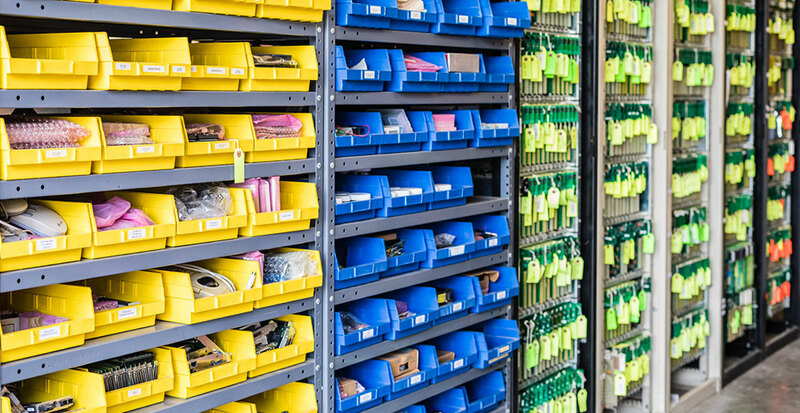 We thoroughly test all parts in our systems to be certain they are ready to meet our customers’ demand for top quality products when they need it. Avoid the risk of downtime by working with us to maintain your set of ready spares. Take advantage of our advance exchange repair program. We immediately ship you the tested and operable hardware first, then you ship us the failed parts when convenient. 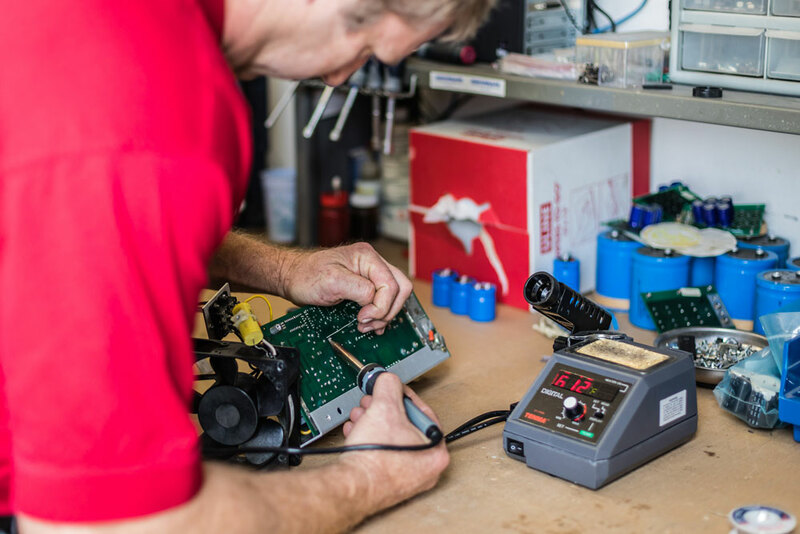 Our hardware is proactively refurbished, tested, and prepared for shipment – same day, and overnight if need be.